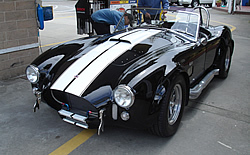 For the entire month of January get $5 off our express detail wash and wax service. Just ask for the “Internet Special”! Prices Start as Low as $24.99 a Month! 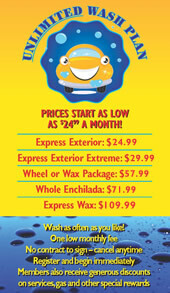 Unlimited Exterior Customers who remain in the plan for 6 months receive a FREE Whole Enchilada car wash every 6 months. 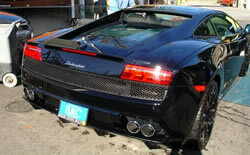 Wheel, Wax, Enchilada or Express Wax Customers who remain in the plan for 6 months receive 50% off (up to $125 discount!) 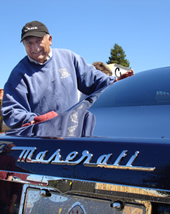 on our Santa Cruz auto detailing service every six months. Plus: ALL Unlimited Customers receive an 8¢ gal. gas discount! Stop by our cashier to enroll today! You have received this email because you joined our mailing list on our website.